Part road-trip comedy and part social science experiment, a scientist and a journalist “shed fascinating light on what makes us laugh and why” (New York Post). Two guys. Nineteen experiments. Five continents. 91,000 miles. 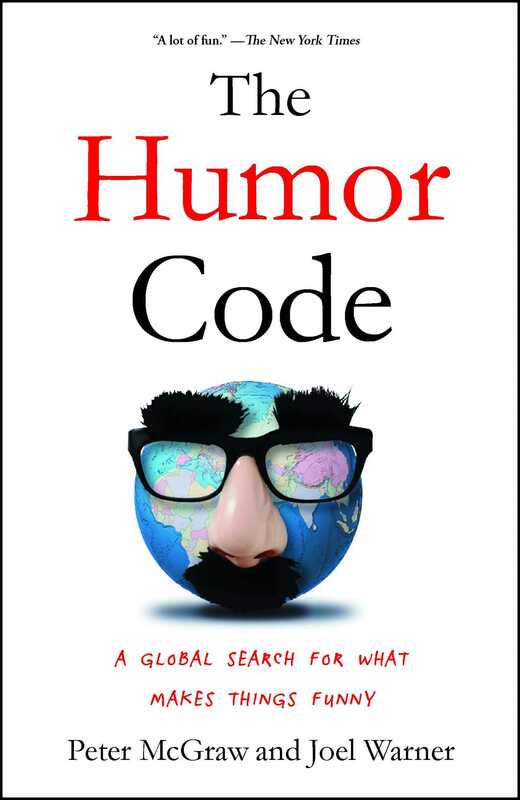 The Humor Code follows the madcap adventures and oddball experiments of Professor Peter McGraw and writer Joel Warner as they discover the secret behind what makes things funny. In their search, they interview countless comics, from Doug Stanhope to Louis CK and travel across the globe from Norway to New York, from Palestine to the Amazon. It’s an epic quest, both brainy and harebrained, that culminates at the world’s largest comedy festival where the pair put their hard-earned knowledge to the test. For the first time, they have established a comprehensive theory that answers the question “what makes things funny?” Based on original research from the Humor Research Lab (HuRL) at the University of Colorado, Boulder, and the pair’s experiences across the globe, The Humor Code explains the secret behind winning the New Yorker cartoon caption contest, why some dead baby jokes are funnier than others, and whether laughter really is the best medicine. Hilarious, surprising, and sometimes even touching, The Humor Code “lays out a convincing theory about how humor works, and why it’s an essential survival mechanism” (Mother Jones). 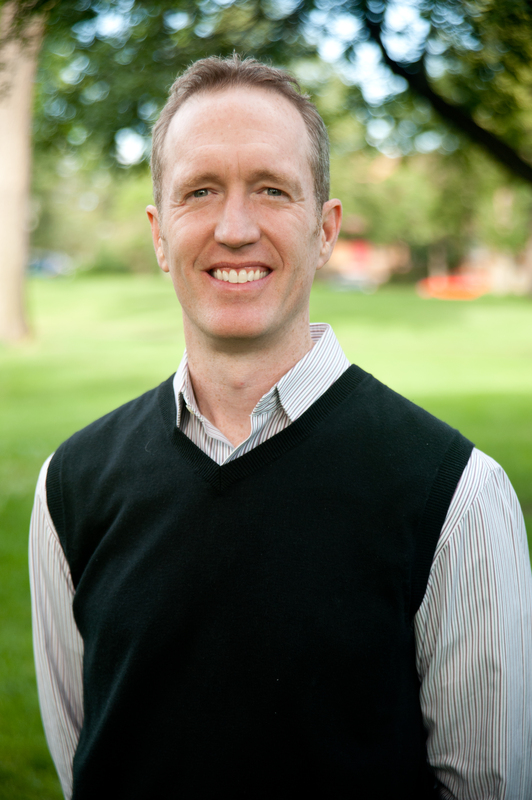 Peter McGraw, a professor at the University of Colorado Boulder where he directs HuRL (the Humor Research Lab), is a leading expert in the interdisciplinary fields of emotion and behavioral economics. His work has been covered by NPR, Nightline, The Wall Street Journal, Scientific American, The New York Times and the BBC. He lives in Boulder, Colorado. 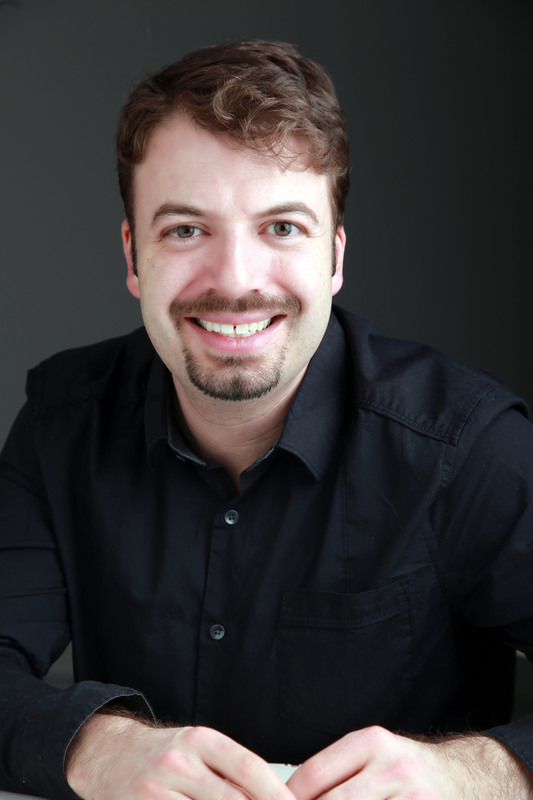 Joel Warner, an award-winning former staff writer for Westword, Denver’s alternative newsweekly, has written for Wired, The Boston Globe, Slate, Grantland, and other publications. He lives in Denver, Colorado.